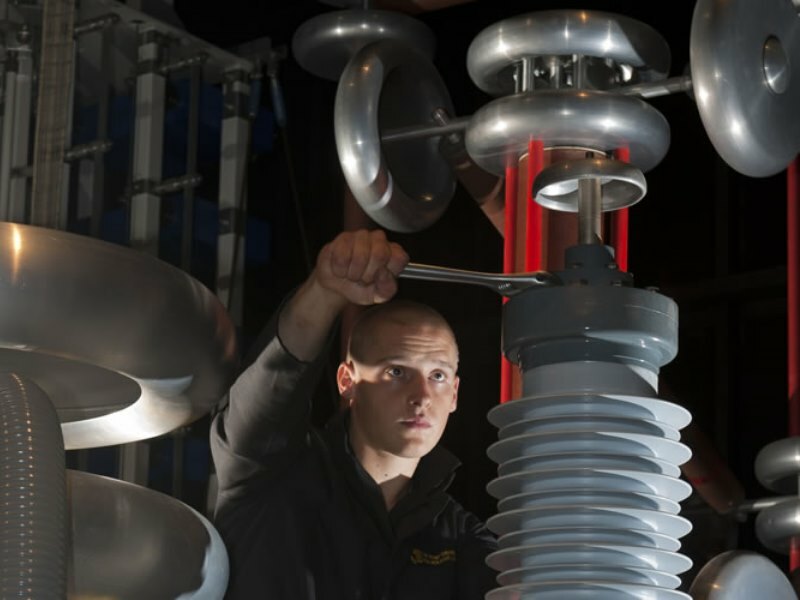 The Tony Davies High Voltage Laboratory (TDHVL) is an active centre for research into dielectric materials and insulation systems, as well as high voltage and related phenomena. We are part of the Electrical Power Engineering (EPE) Research Group. 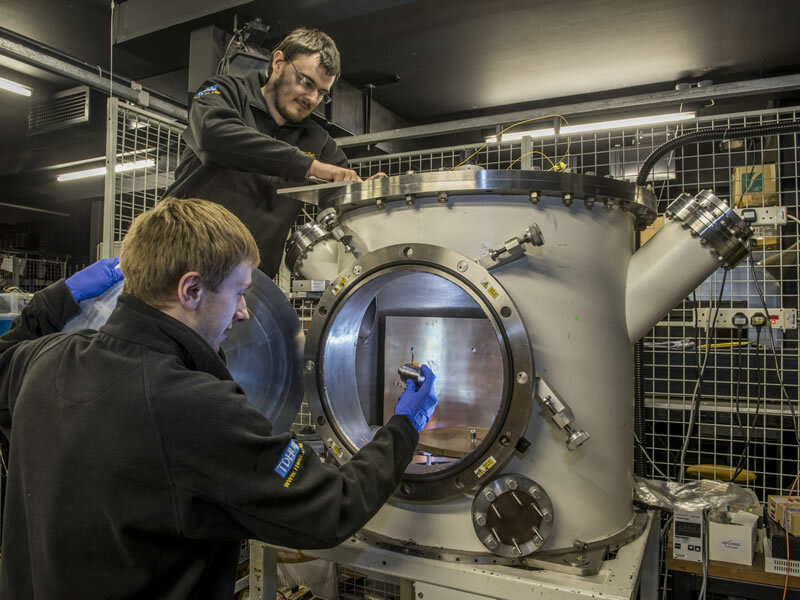 Our state-of-the-art facilities are also used for commercial testing, supported by a specialist engineering team who are all actively involved in internationally leading research. A wide range of testing capability and technical advice available. Two PhD students from the Tony Davies High Voltage Laboratory (TDHVL) within the Electrical and Power Engineering EPE research group have won two of the three awards for best presentations at the 2018 International Conference on Dielectrics ICD in Budapest, Hungary. The 11th Universities High Voltage Network Colloquium (UHVnet), 2018 is hosted by the Tony Davies High Voltage Laboratory, University of Southampton. 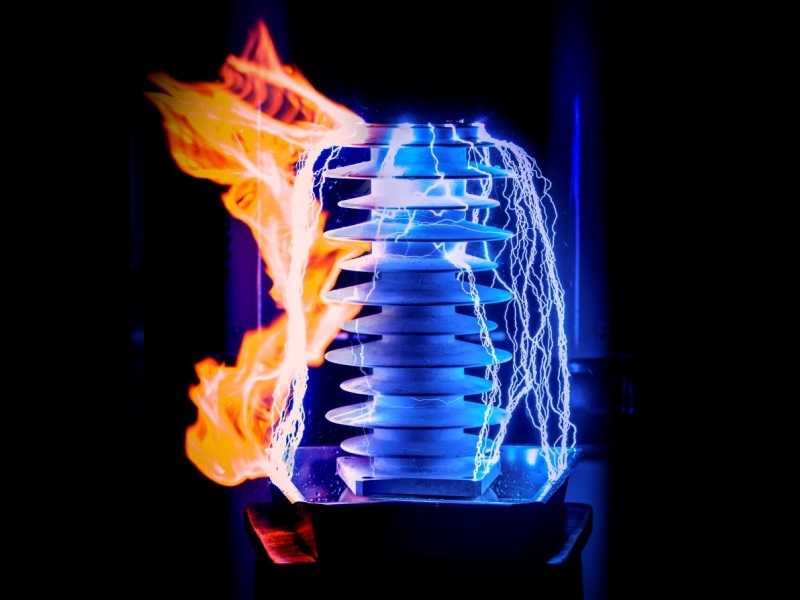 The UHVnet Colloquium provides an ideal platform for Postgraduate Students and Early Career Researchers to present their work to others within the UK’s High Voltage (HV) Engineering community. As a postgraduate student, you will work with internationally respected academics at the forefront of their disciplines, tackling some of today’s biggest challenges. As a PhD student in Electronics and Computer Science, you will be part of world-leading research as it happens. The Electrical Power Engineering Research group (EPE) has a wide variety of research projects and longstanding relationships with industry.